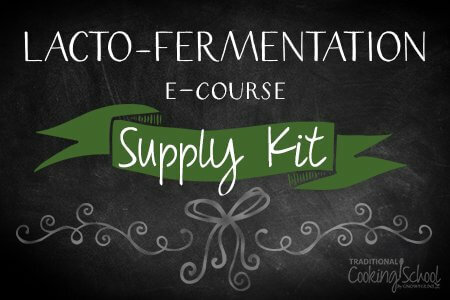 Here is most everything you need for the Lacto-Fermentation eCourse by Wardee Harmon. 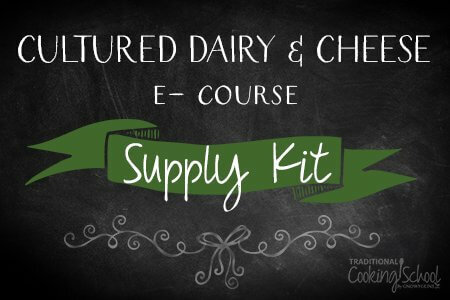 The Lacto-Fermentation eCourse offers simple lessons and tasty, nutritious recipes for pickles, chutneys, relishes, condiments, pickled fish and meats, sourdough, simple cheeses, beverages, grains, beans and more! Fermented foods are supremely digestible and nutritious and give all your food a probiotic boost, just like the benefits of eating yogurt! And using the Pickle-Pro, helps the process complete fast, in as little as 3 days. This is a way of using and preserving some of the bounty from your harvest. And it saves Energy! Now on special sale and Free shipping to the 50 US states. Maybe be an extra charge for other destinations. And as gift from Homesteaders Supply, we give you a Pickle Pincher Delux which allows you to remove pickles and other veggies from your jars. 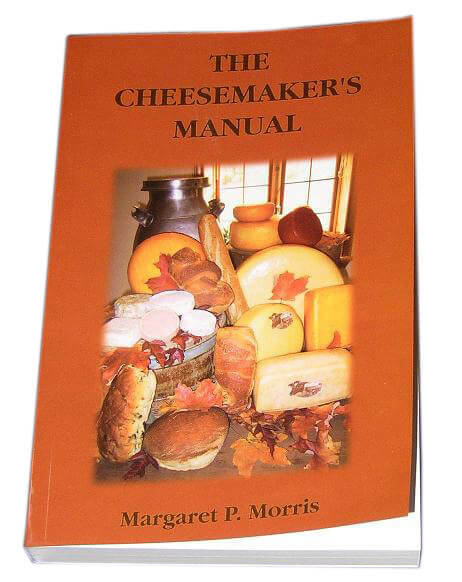 Great for serving at the dinner table, parties or just small gatherings. No more fingers in the jar! Our kit give you 20% off our individual retail prices, and free Priority Mail shipping!